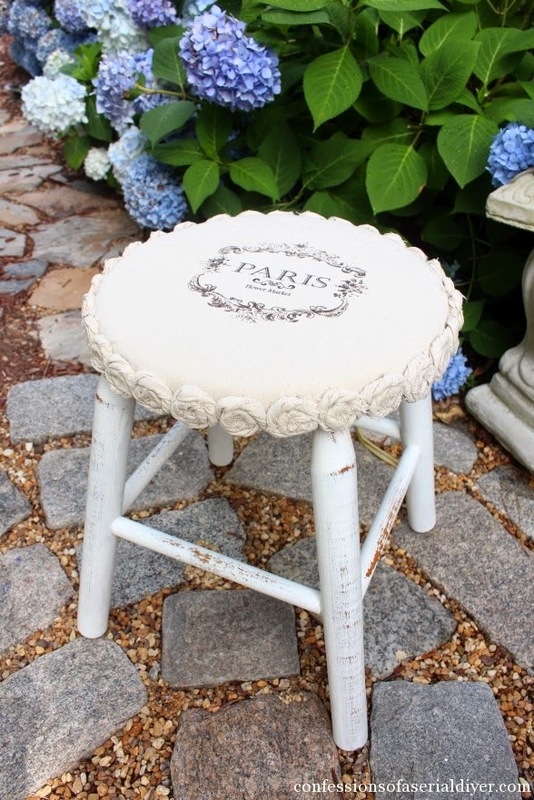 I'm sure glad the first draft to this stool makeover was a flop, because the flop to fabulous drop cloth rosette stool is astoundingly beautiful! 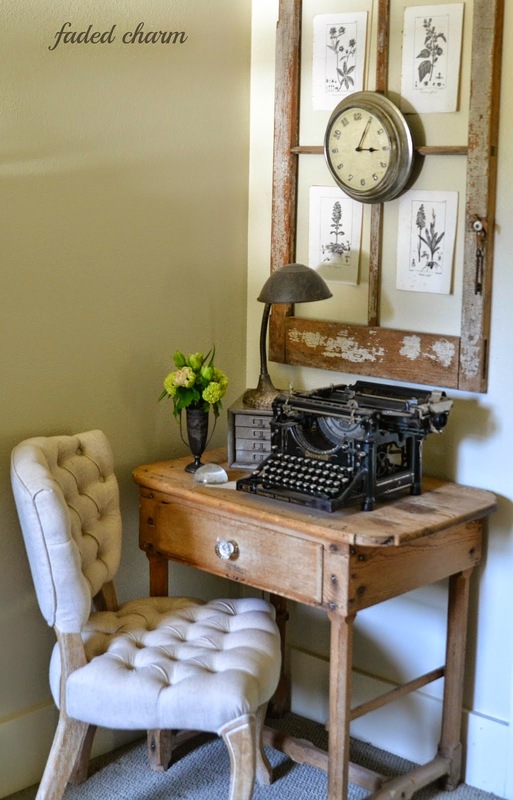 Need a little more storage on a blank empty wall? 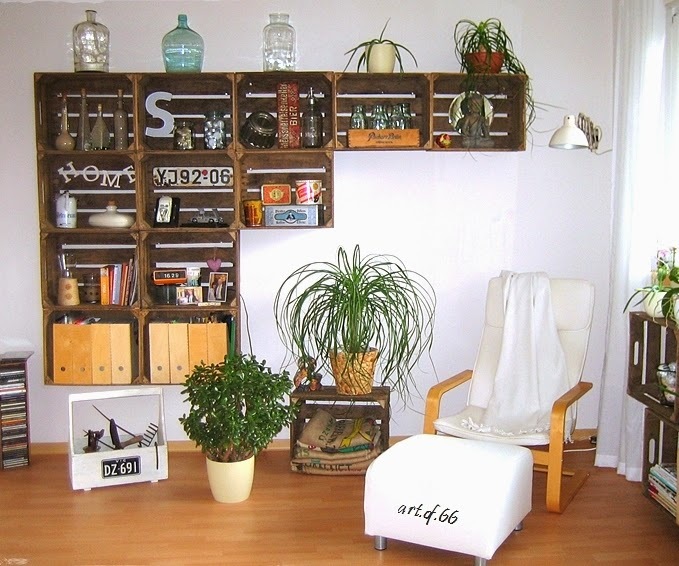 Create crate wall shelves for instant storage! With no building in sight. 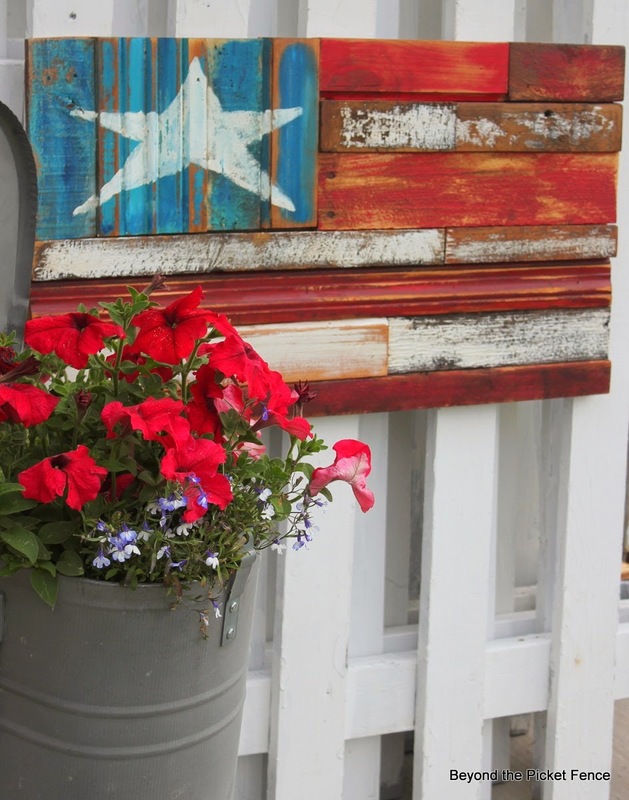 If you have an old window, put it to even better use and make a gorgeous botanical frame!